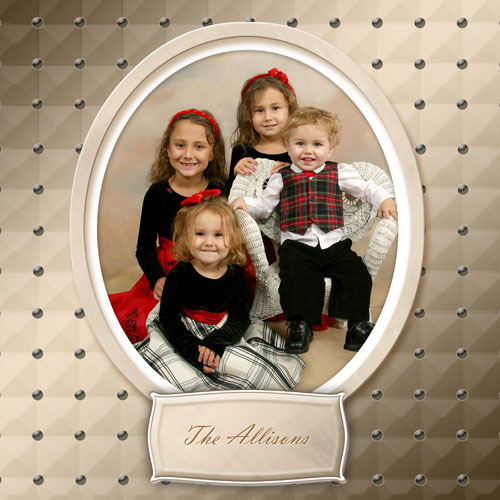 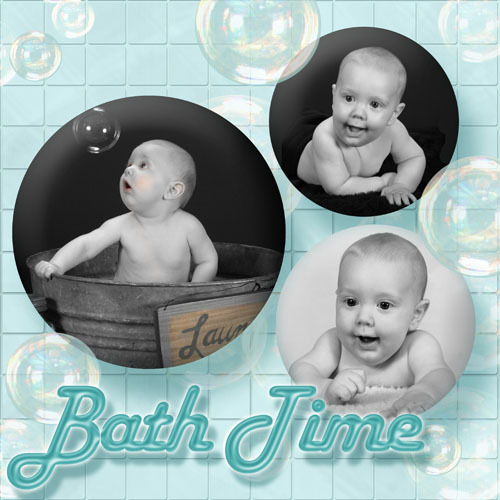 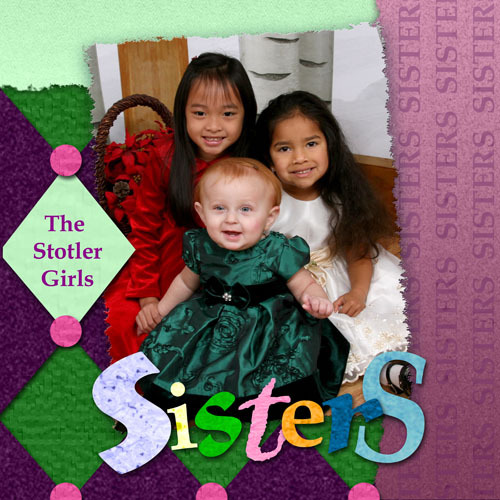 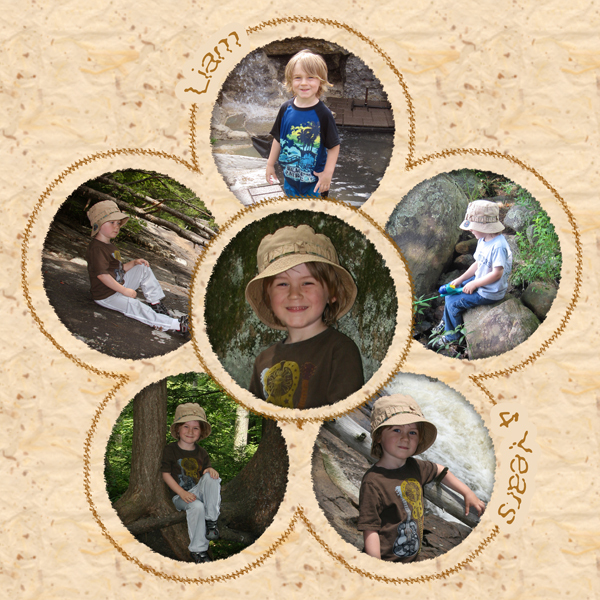 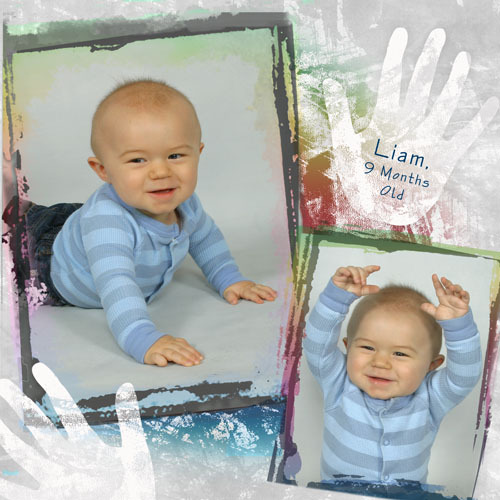 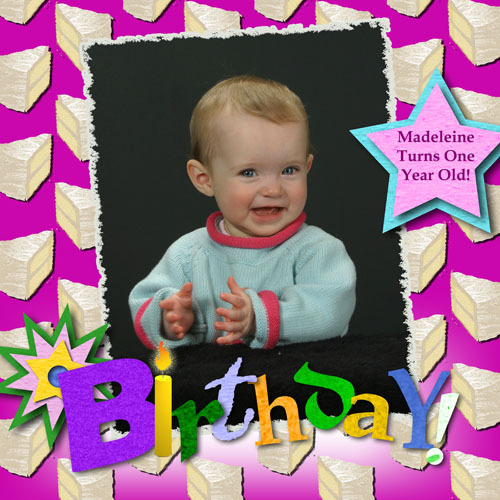 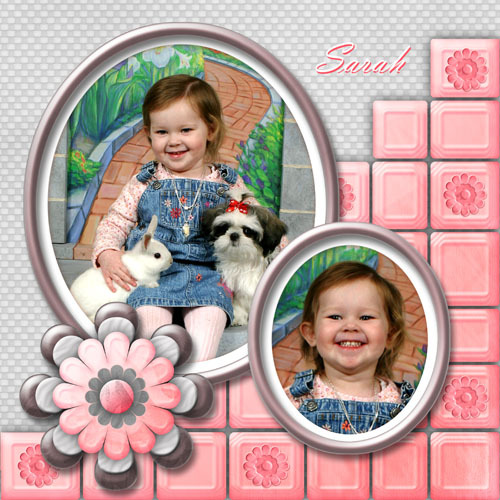 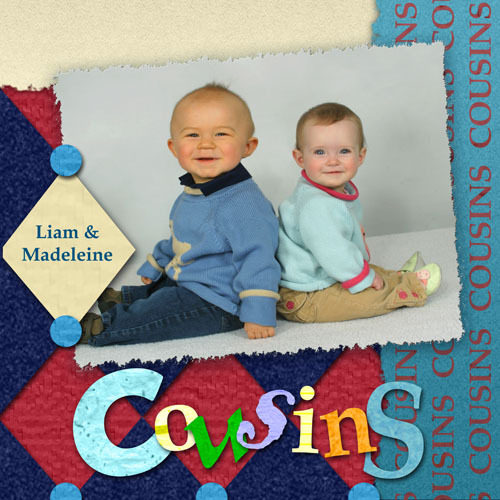 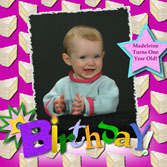 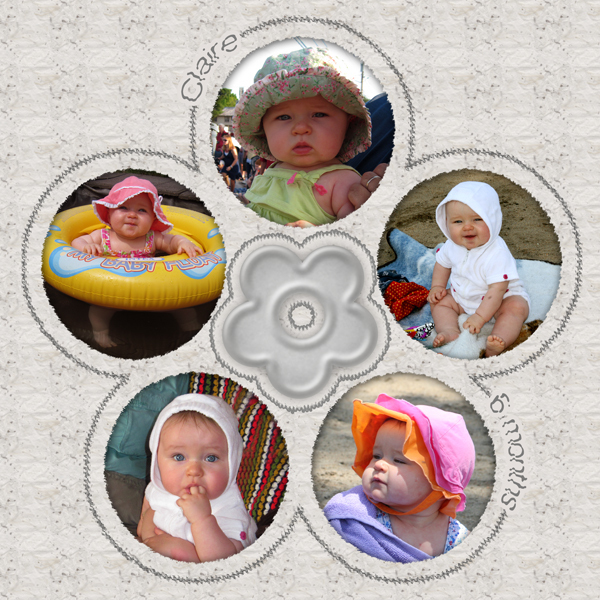 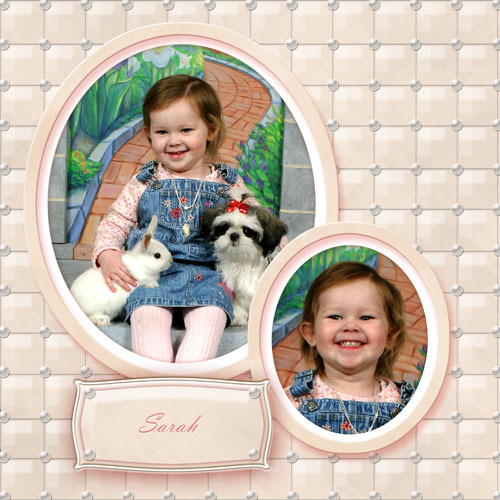 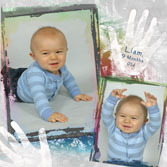 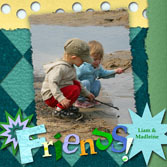 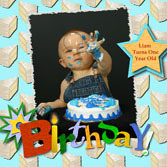 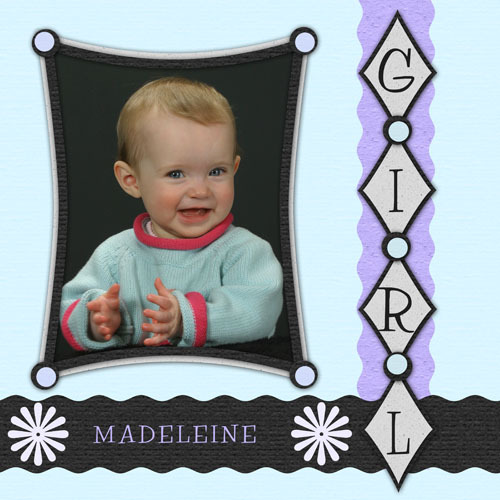 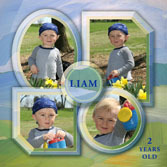 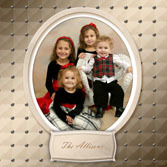 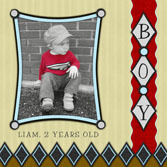 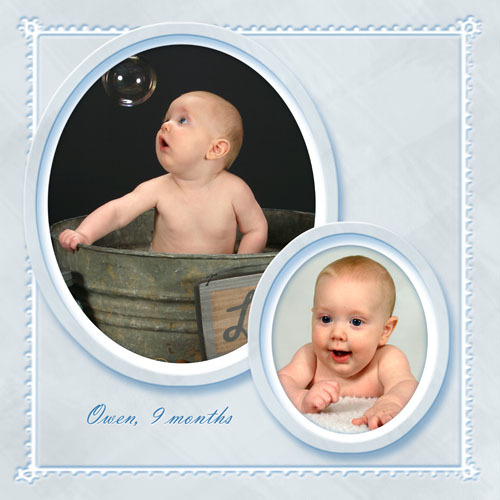 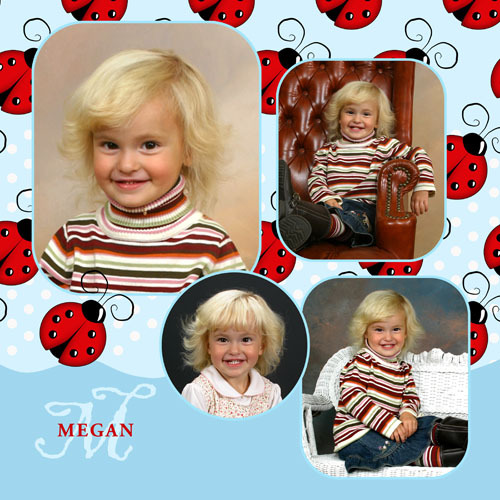 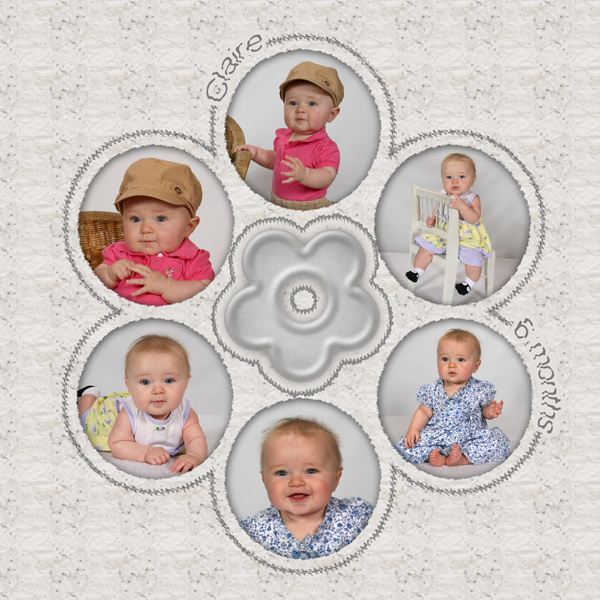 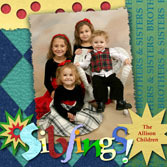 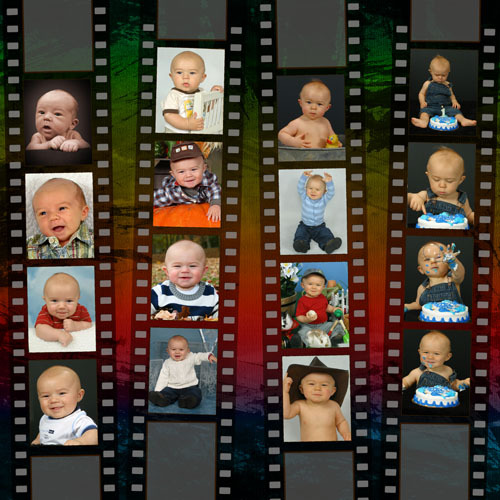 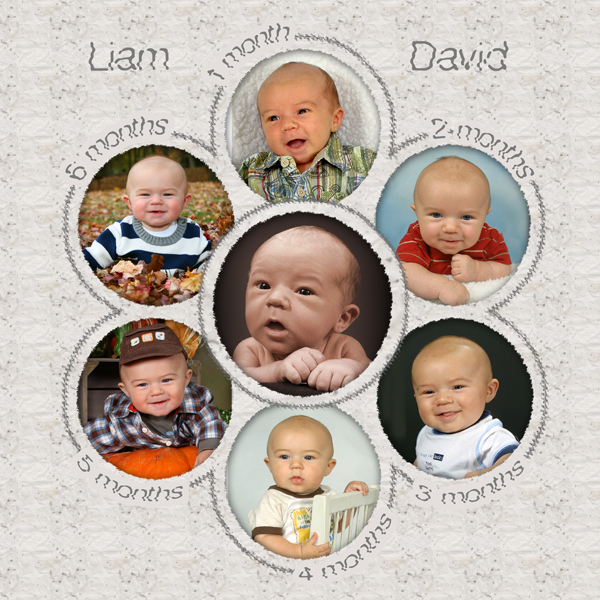 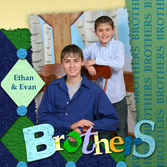 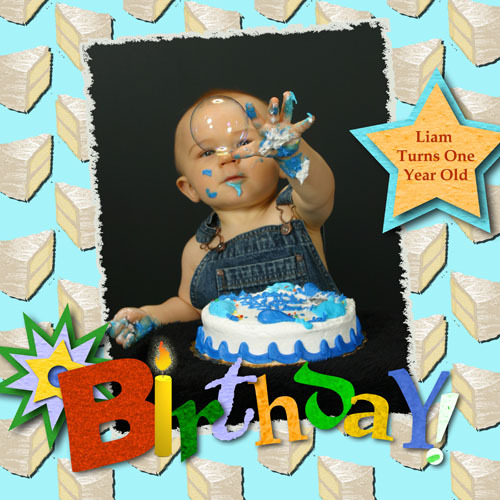 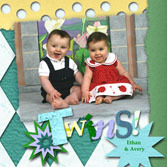 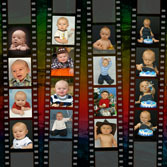 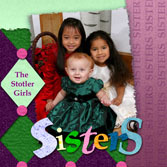 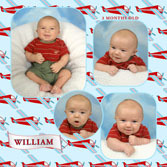 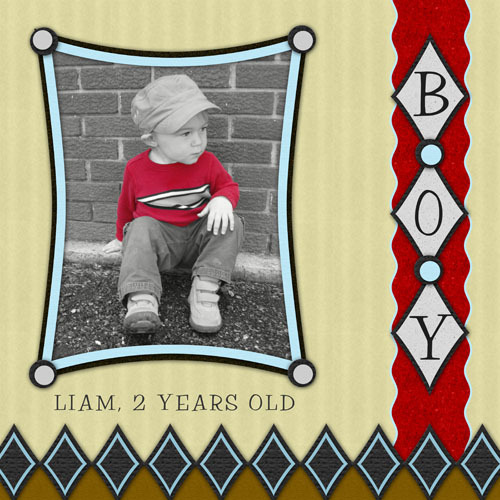 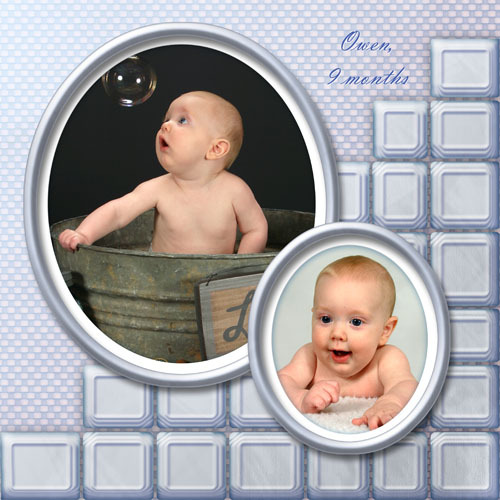 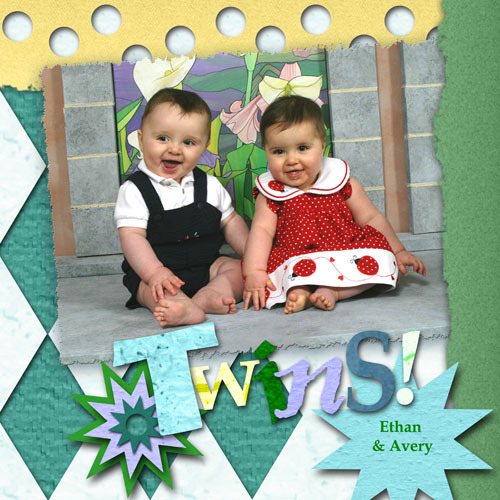 KSB15-SB - Siblings Scrapbook - for Brothers and Sisters, square format. 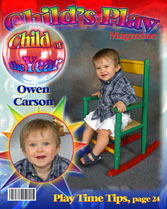 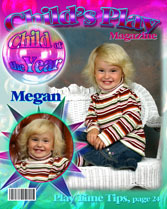 KSB18-SB - Childs Play Magazine Cover for Kids, 8x10. KSB17-SB - Childs Play Magazine Cover for Kids, 8x10. 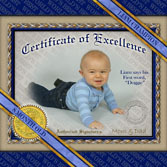 KSB21-SB - Scrapbook Certificate of Excellence, square format. 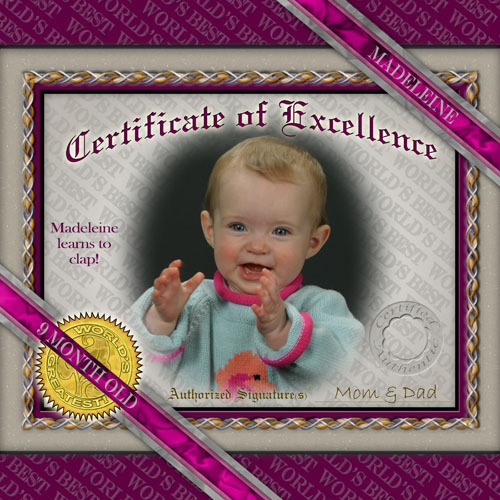 KSB20-SB - Scrapbook Certificate of Excellence, square format.